NBC recently scored the highest-rated Democratic debate since October, pulling in more than 10 million viewers. CBS scored with more than 43 million viewers for the Jan. 17 Broncos-Steelers matchup, the highest-rated AFC divisional playoff game in the last 21 years. Nearly 10 million people tuned into the final season premiere of PBS drama Downton Abbey. Bottom line? The audiences are there. Using the right mix of strategies, networks and content owners can create the excitement and engagement that will spur audiences to show up big around series and season premieres, live events and more. With the right approaches in place, social, data and mobile can actually help increase live TV tune-in, make more effective use of cross-channel inventory and achieve more efficient tune-in spend across paid media platforms. Here’s a look at some of the data-driven strategies and examples of these strategies in action. Beyond social, there are now more opportunities than ever to leverage third-party platforms and big data for targeted marketing. These platforms are especially important for obtaining information related to click-throughs and tune-ins, and measuring the tune-ins themselves. Rentrak, which recently merged with comScore, offers tools that let programmers use data to target high-propensity viewing segments, and measure and optimize campaigns. PlaceIQ and MediaStorm partnered with Rentrak late last year, using PIQ PrimeTime Measurement to drive Major League Baseball viewership. The campaign was determined to have driven a nearly 25% increase in viewership within target demographics as measured versus the control. To drive live TV tune-in, it’s often necessary to first find viewers on the other platforms they’re using or leverage those platforms to hook viewers back in. Last year, in partnership with FOX, the Advertising Research Foundation (ARF) and db5, Twitter conducted research revealing that 85% of active users during primetime TV hours tweet about TV, and that 90% of those who saw TV-related Tweets took action to further engage with the show — whether to watch, search for, or share content about it. Consumers are viewing content across platforms and tune-in strategies should leverage this trend. While linear TV is still the dominant TV medium for promoting cable tune-in, VOD reach continues to soar with about 57 million households having access, according to Rentrak. Also consider that though TV Everywhere viewers are fewer in number, they are heavily engaged. Targeting tune-in messaging based on cross-platform usage is important to maximize the effectiveness of tune-in marketing investments. 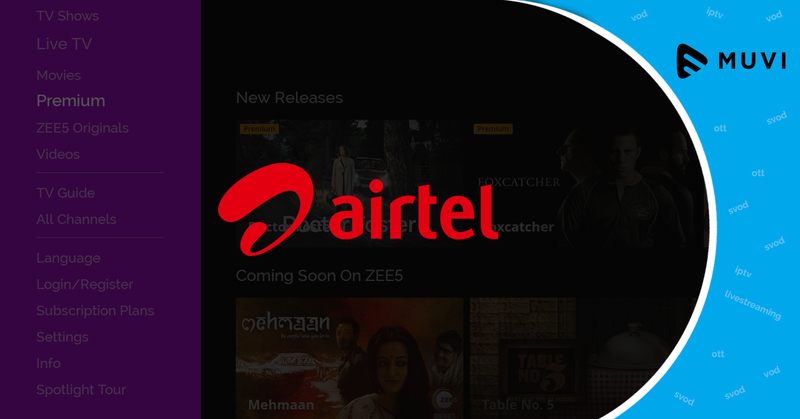 For instance, a network might target viewers using mobiles and tablets watching one show to reach intenders for the season premiere of another. Traditional TV will continue to be a major driver of overall engagement and ad revenue. How large depends on how agile and swift programmers and content owners will be in deploying innovative new strategies. What’s clear is that one of the best ways to drive live TV in an age of multiplatform is to leverage the best aspects of different platforms to deliver tune-in messaging. 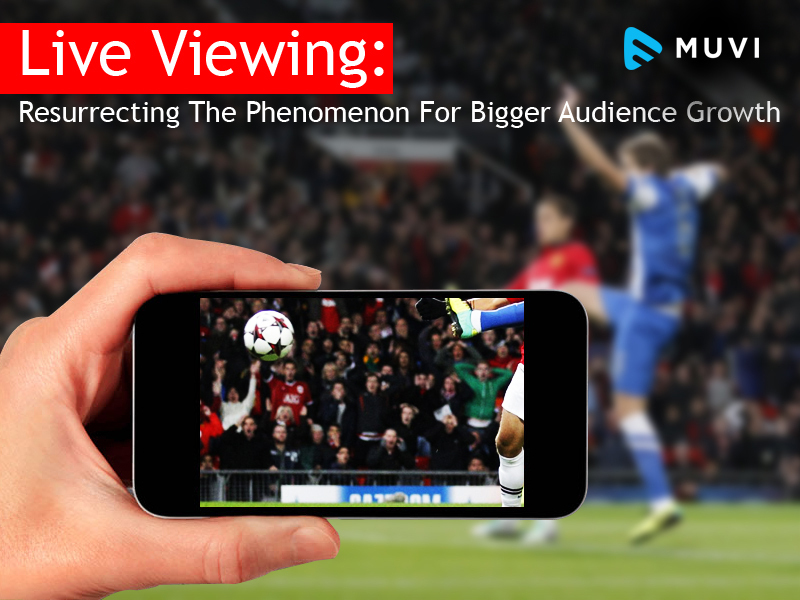 Moving ahead, it will be crucial for content owners to have this kind of data analytics and audience behaviour tracking in their quiver to boost their live streaming businesses. Even VOD services can deliver content for live viewing depending upon the audiences but how do they do it? Simple. Hop on to the Muvi video streaming platform which enables you to stream your content both live and delayed. Access a plethora of data analytics such as demographics, cross platform usage, audience gender, age and much more. Live or delayed, win more customers with this uber video streaming solution today.